Shop local. Support Kentucky's farmers. Enjoy farm fresh foods! Louisville, KY is home to some amazing locally owned businesses, and Kentucky’s farms are no exception. With so many ways to buy fresh, local produce, there is almost no reason to pass up the opportunity. This beautiful time of year offers numerous farmers markets on a weekly basis to give all of us proud Louisvillians access to farm fresh foods. Farm to table dining has truly never been easier! Because there are so many farmers markets throughout the city, we have compiled a list of our top 5. Some are large, but some just offer an experience unique from all the rest. 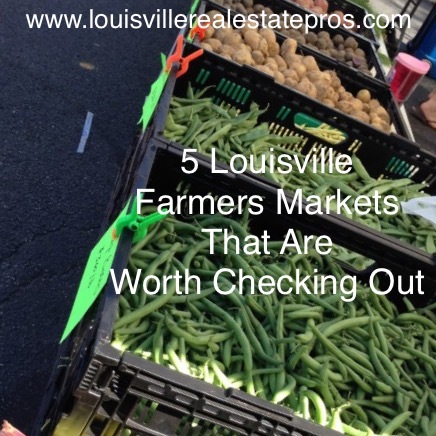 Use this as a guide to begin to explore 5 of Louisville’s farmers markets that are definitely worth checking out! 1.) The St. Matthews Farmers Market. Located at Beargrass Christian Church (4100 Shelbyville Rd. 40207), the St. Matthews Farmers Market is one of the most popular local markets in the city. Running May througih October, this market is one of the best go-to Saturday morning spots for residents of Louisville’s East End. Market goers can enjoy live music and food from 8am until noon every week. Picnic tables are available to create an environment that is great to just relax and hang out with friends. The St. Matthews Farmers Market features tons of vendors offering a large variety of produce, meats, breads, flowers, and homemade specialty items. If you are new to the farmers market scene, this is the perfect place to start. There is a lot to see and a lot of farmers that would love to tell you about their products. You can learn quite a bit about our area just by talking with the people who work to provide us with food for our families! 2.) The Westport Road Baptist Church Farmers Market. Located at the corner of Westport Road and Hurstbourne Parkway, the Westport Road Baptist Church Farmers Market is a super convenient spot to shop for local produce. Its smaller size makes it easy to stop by for a quick few minutes or to hang around and see familiar faces from the neighborhood. From 9am until 12:30pm on Saturdays, this a great way to support local farmers without traveling far you’re your East End home. When you’re out and about in the middle of your Saturday morning routine, be sure to stop by the WRBC Farmers Market (just minutes from I-265)! 3.) The Douglass Loop Farmers Market. Located in the Highlands, the Douglass Loop Farmers Market is another popular stop for anyone looking to eat farm fresh foods. Situated along the tree-covered loop at Douglass Boulevard Christian Church (2005 Douglass Blvd. 40205), this is also a great place to meet up with friends. The shaded tables and live music set the scene for a wonderful Saturday. From 10am until 2pm, stop by to grab your share of fruits and vegetables, meats, soaps, and specialty items from local Kentucky farms. This farmers market is also open to your furry friends, so bring your pup for some weekend fun! Since the market is just off of Bardstown Road, it’s easy to stop by a local favorite on Restaurant Row to support another local business on your way home. The Highlands is a great place to hang out if you are proud of your city! 4.) The Lyndon Farmers Market. Just across the street from Westport Village, the Lyndon Farmers Market runs every Thursday from 3pm until 6pm. This market, at Westport Road Christian Church (7515 Westport Rd. 40222), boasts being Kentucky Proud. Offering grass fed beef and pork, produce, breads, herbs, and handmade items, this is the perfect farmers market to check out on a warm summer afternoon! 5.) The Growing Forward Farmers Market. This super small farmers market is totally unique and worth your attention! Just off of Bardstown Road, near Cherokee Park in the Highlands, the Growing Forward Farmers Market offers organic produce grown by refugees here in Louisville. You can find this “mini-market” at 1938 Alfresco Pl. 40205; it will be open later in June on Sundays from 10am until 12pm. The Catholic Charities’ Refugee Agricultural Partnership Program helps refugees grow and harvest vegetables, and in turn all proceeds go directly to those people working to acclimate to their new lives here. Food and drinks are available, so when you’re there you can spend some time getting to know the people involved. This is a great way to support local people directly! Outside of these listed farmers markets, Louisville offers a ton of options all over the city. It’s quite easy to find a market in any area of town. So get out there and start exploring! These 5 farmers markets are a great way to start supporting local farmers and continue showing your Kentucky pride! 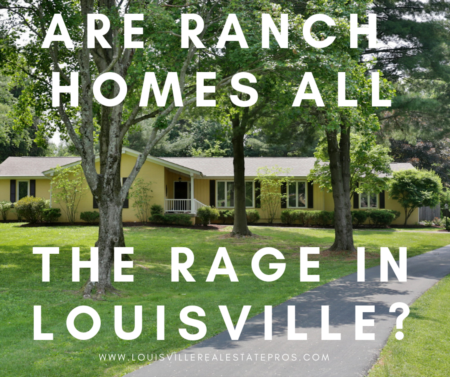 Do any of these Louisville neighborhoods appeal to you? Let Pam Ruckriegel with The Louisville Real Estate Pros at Keller Williams Realty Louisville East help you find your forever home. Kentucky pride starts with a beautiful Louisville home. 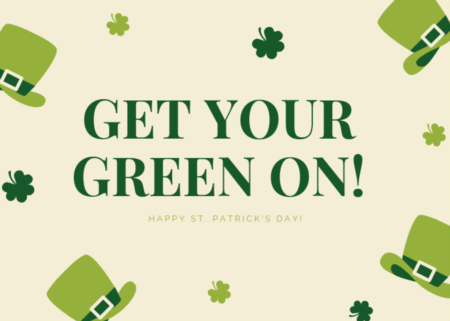 Contact Pam today! 502-435-5524.